Better Oral Health for Massachusetts Coalition The Better Oral Health for Massachusetts Coalition aims to improve oral health for all residents of the Commonwealth. 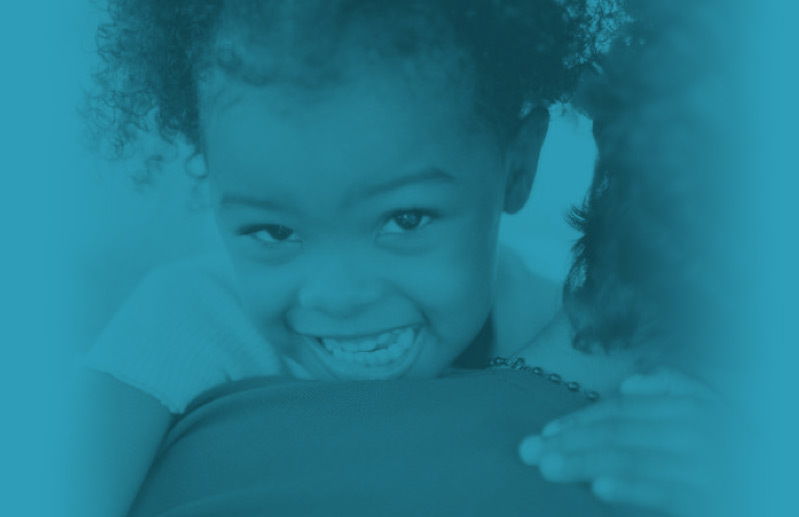 The Better Oral Health for Massachusetts Coalition (BOHMAC) is a statewide organization dedicated to improving, promoting, and protecting the oral health of Massachusetts residents. We are committed to bringing individuals and organizations together to focus on ways to better overall health through communication and collaboration on critical oral health issues. By addressing the broad spectrum of issues that impede the attainment of good oral health and health equity, we can impact the health of all residents throughout the Commonwealth. Everyone, regardless of oral health background or experience, is welcome at the BOHMAC table. BOHMAC activities are led by working groups comprised of members of the Board and volunteers from the community and partner organizations. 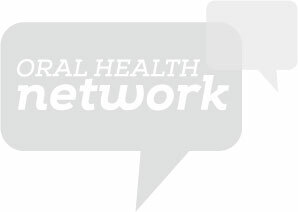 Join the Oral Health Network today! 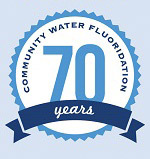 The Massachusetts Oral Health Network aims to connect interested parties at both state and grassroots levels on working together to better the oral health of Massachusetts’ residents. If interested in becoming part of this community network, please email us at info@betteroralhealthmass.org. Use the Oral Health Network forum to share ideas, get updates on ongoing projects, and develop potential opportunities for partnerships all in one place. First time users will need to create a login by emailing info@betteroralhealthmass.org. Join us and let’s work together.